Destination: Hawaii? You’re not alone! Members and non-members are all invited to a FREE and fun event on travel to the Hawaiian Islands. AAA’s experienced travel agents can help anyone customize the trip of their dreams and discover the best prices including AAA’s special offers. 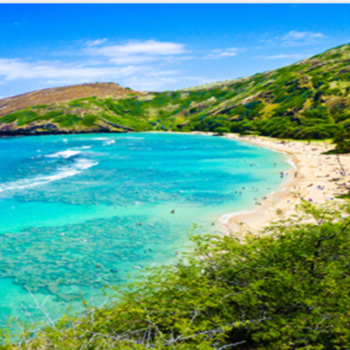 ·It’s always the perfect time of year to visit Hawaii when it comes to the weather. The temperature ranges from 68 to 88 degrees year-round. ·Aloha is actually the Hawaiian word for love, peace and compassion. So this is a culture where those ideals are the beginning of every interaction. ·As a travel destination, Hawaii boasts an impressive 98% satisfaction rating with travelers. Even more impressive, 90% of people who vacation to Hawaii return at some point.